What should I avoid while giving Furosemide: Avoid allowing the pet to become dehydrated. Keep plenty of water available for the pet to drink. 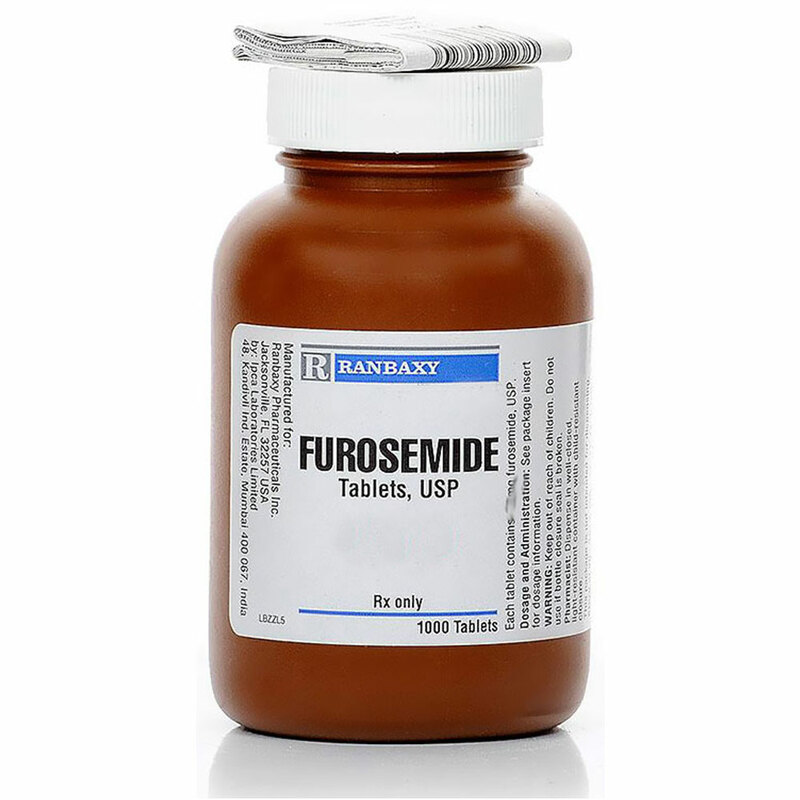 Furosemide can make the pet's skin more sensitive to sunlight and sunburn may occur.